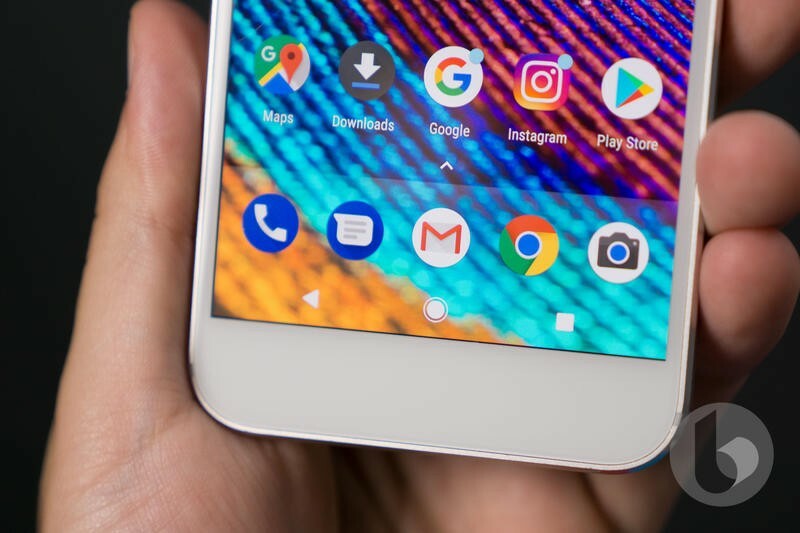 The recent update of Android 9 Pie to Pixel XL devices has come with an unexpected problem: fast charging seems to have stopped working. 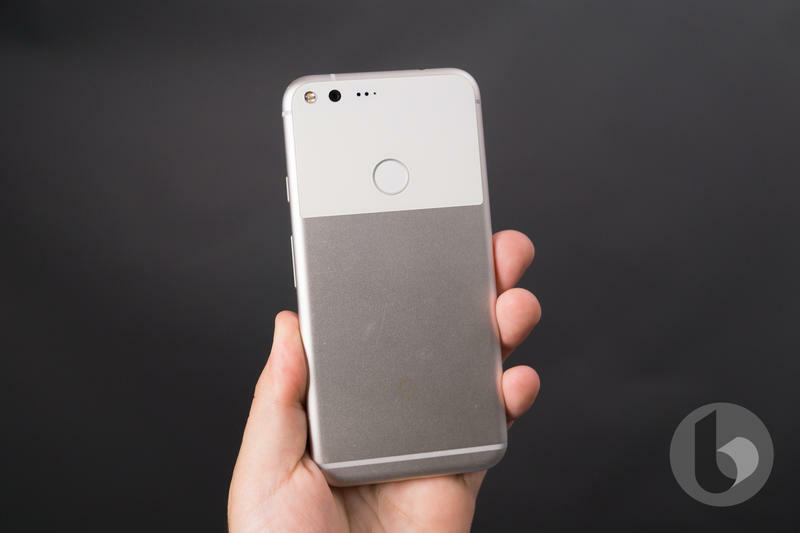 First reported by Android Police, many Pixel XL users have reported problems with the device’s fast charging capability. 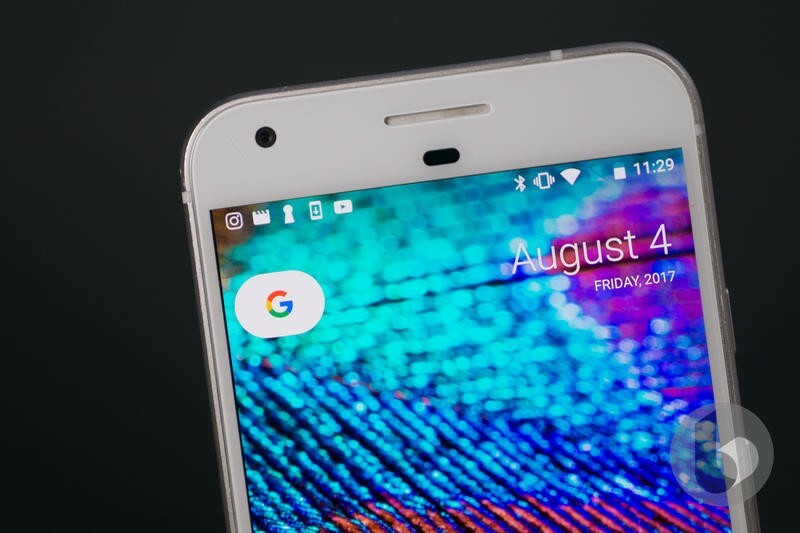 Ever since Google officially released Android Pie, they’ve been running into never before experienced issues when they try charging their Pixel XL devices. Prior to the update, the phones were fast charging without a hiccup. 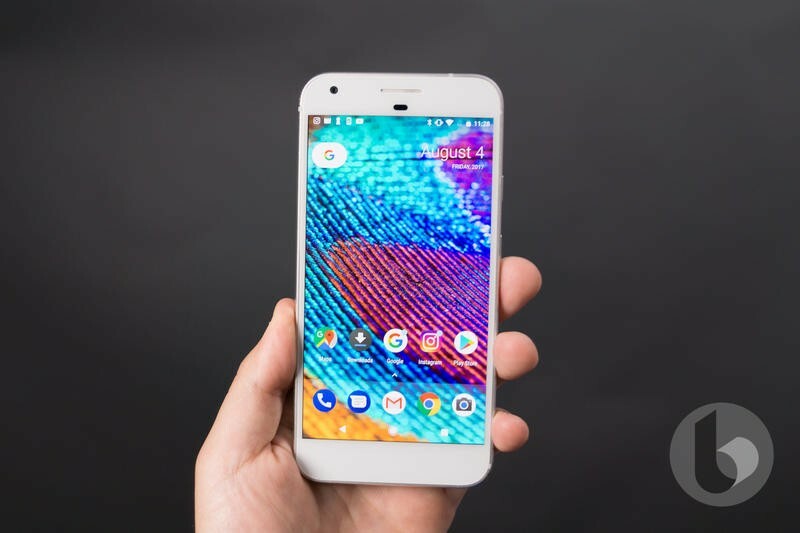 Pixel phones use USB Power Delivery (USB-PD) and can charge with any wall plug or cable with at least 5V/3A that is verified to support the standard. When properly connected, users will see a “charging rapidly” heading that lets them know the device is charging quickly. Ever since the update, that has not been happening and even Google is running into issues trying to figure out what the problem is. The Google Issue Tracker for the charging problem marked it as “Won’t Fix (infeasible),” which doesn’t bode well for users who were hoping for a quick fix via a small update. 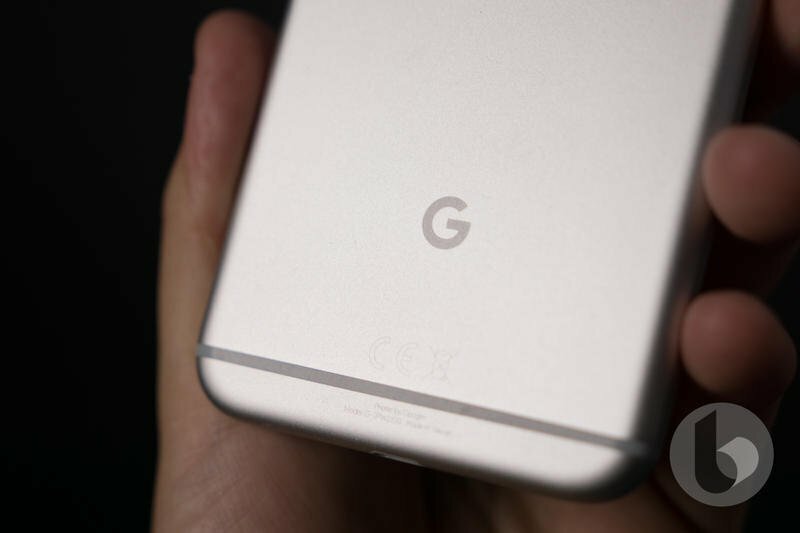 Making matters more perplexing is neither the smaller Pixel nor Pixel 2 or Pixel 2 XL seem to be affected by the fast charging issue. At least no one that owns one of these devices has taken to the forums to mention their device being affected by the issue. That’s where things stand right now. 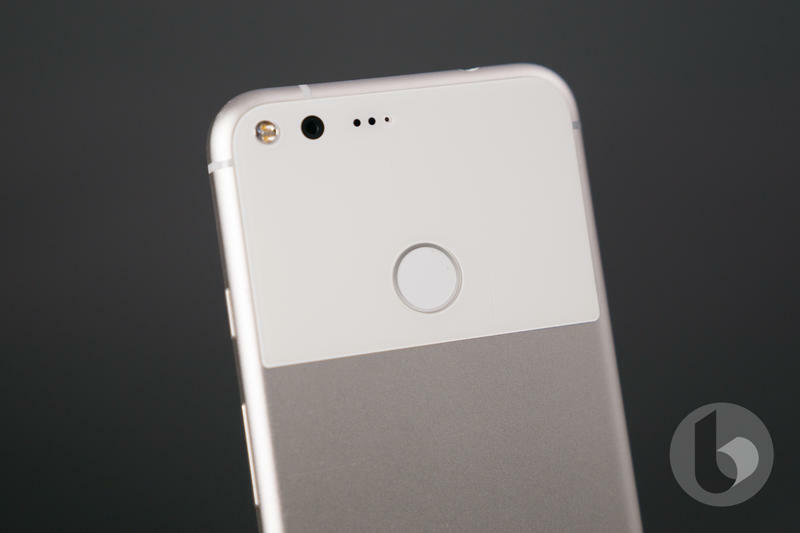 Google hasn’t issued any statement regarding a possible update to fix the ongoing problem.